A Quiet Place….. It’s a shame it didn’t stay quiet. 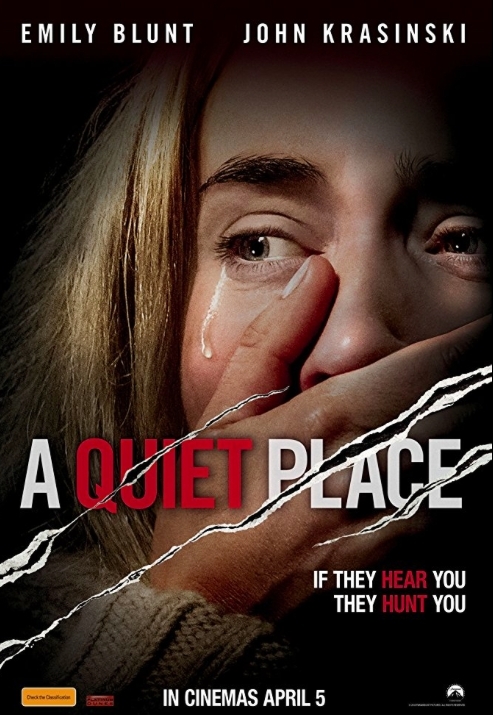 With all of the hype going around for “A Quiet Place”, I figured this would be a great time to chime in and let a voice of dissent be heard! I’d like to start by saying I was extremely disappointed by this movie. I was also left wondering where all of these rave reviews are truly coming from?!? While I thought the movie over all was Ok, I wouldn’t go so far as even saying it was good. Alright or Ok is about as much as I could give it. To be down right blunt though, I felt as a Horror Movie, it kinda sucked. On a positive note, I will say that the acting was top notch, the set design was awesome, and the characters seemed to work really well with each other. HOWEVER, I felt the plot had a lot a holes in it and the ending was just down right ridiculous. I’ll try not give anything away by means of spoilers, so I’m going to attempt to keep this as vague as possible. The end of the movie in my opinion is what did it in. The film’s premise revolves around sound sensitive monsters that have taken over the world and virtually wiped out all sound making mammals. The creatures are also seemingly indestructible…. that is, until near the the end of the film when a discovery is made that shows their weakness. Now the discovery in itself wasn’t so bad. The problem I had with it was the fact that no one else in the entire world, up until now, had thought of or tried this tactic! Over a years time all of the Earth’s military forces were apparently decimated, every country seems destroyed, and most of the billions of inhabitants across the globe were killed off. 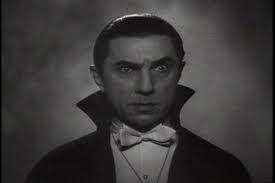 After all of this though, it was one person, and by a total fluke, that come up with the way to hurt the creatures! In my opinion, the whole invasion going on for as long as it did, with no one else anywhere using this way to kill the monsters just seemed too unrealistic. It was even more unrealistic then the premise of the movie itself. The premise I could go with. The simple yet effect way to beat the invaders taking over a year to find, and it being discovered in the manner it did, was just too much to swallow. Is the movie worth watching? I’d say on Netflix, yeah sure. I wouldn’t waste the money by paying for it on demand though, and I definitely wouldn’t recommend paying the money to see it in the theater! Overall as a movie in general I’d give it three stars… BUT as the Horror movie it’s claiming to be, I’m going to give it a Nightmare News Bloody Star Rating of two and a half.